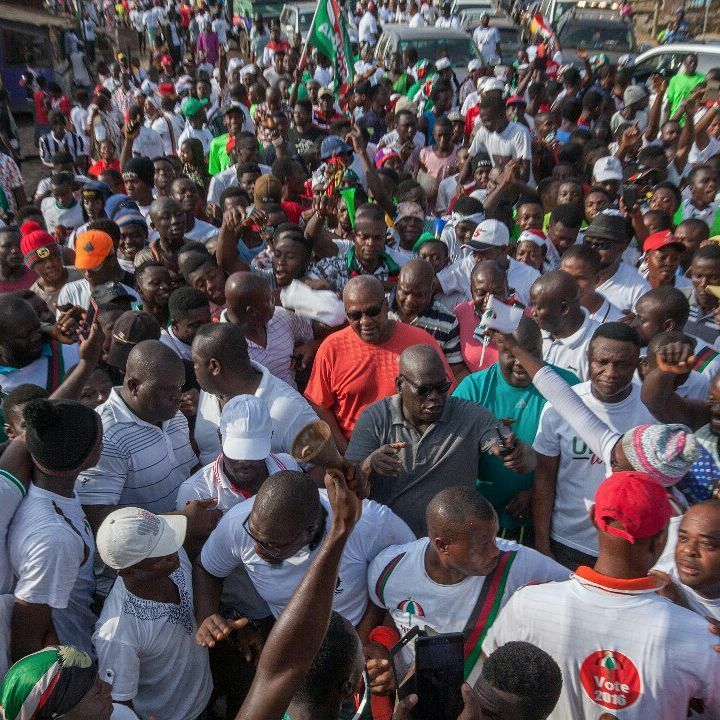 The National Democratic Congress (NDC) has concluded on 23rd February 2019 for its presidential primaries. The primary was originally scheduled to have come off on Friday, December 7, 2018, in accordance with the constitution of the party to elect a flagbearer exactly two years to the presidential elections, if it is in opposition. But misunderstanding over the nomination and filing fees for the flagbearer aspirants forced a change in the scheduled January 26, 2019. But an injunction filed by two members of the party nearly forced an indefinite suspension of the primary, but for an out-of-court agreement reached in court. But addressing the press after a Functional Executive Committee meeting, National Chairman of the party, Samuel Ofosu Ampofo explained the leadership of the party has met with all seven (7) aspirants and the council of elders to arrive at the new date. So far, seven party bigwigs including former President John Dramani Mahama have submitted forms to contest the primary. He added that the electoral commission is responsible for the elections, adding all security arrangements have been made with the police to ensure smooth elections in all 275 constituencies in the country. 5. Final Print of Notice of Poll- Monday, 28th January, 2019. 7. Distribution of Ballot papers- Monday, 18th Febuary, 2019. 8. Election- Saturday 23rd Febuary, 2019.